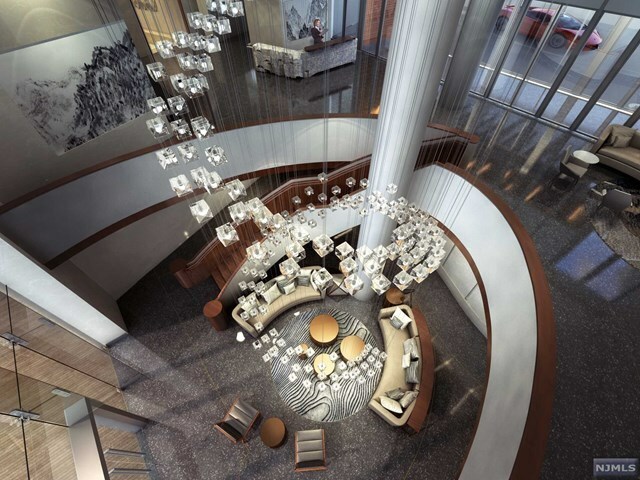 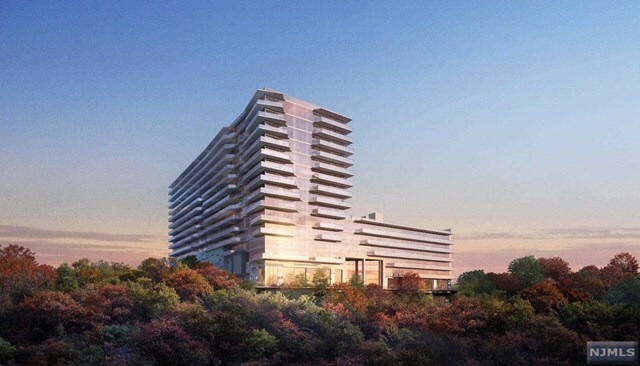 Exceeding the highest of standards for opulent living is &apos;One Park&apos;: The ultimate in panoramic views and luxury. 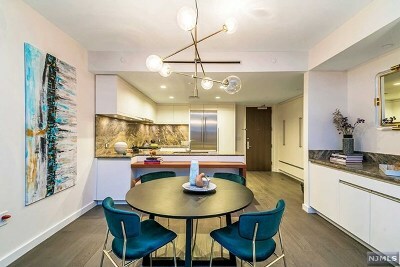 Gorgeous 3 bedroom home is east facing with 9ft ceilings and open floor plan. 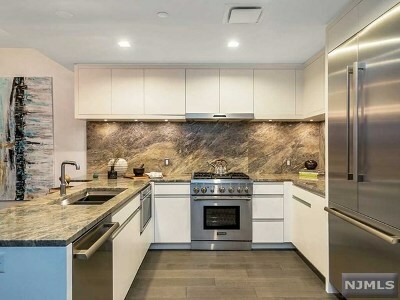 High end kitchen has Thermadore SS applicances, LED recessed lighting & under lighting, Cielo Quartzite counter tops. 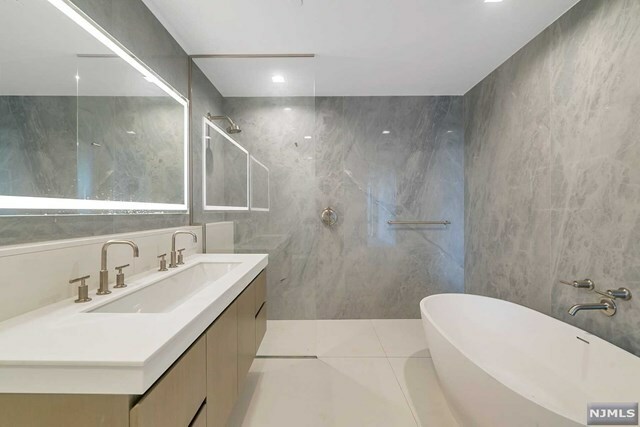 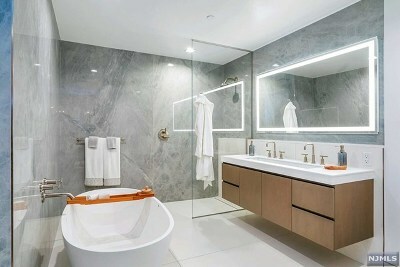 Master bath has Kohler fixtures, large porcelain wall slabs, floor to ceiling glass shower. 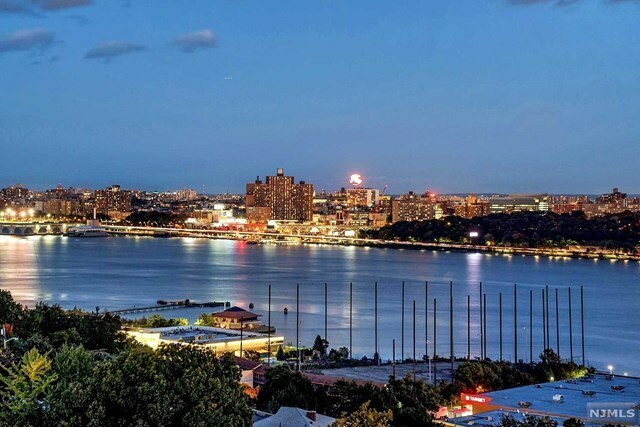 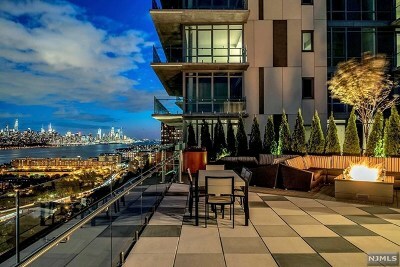 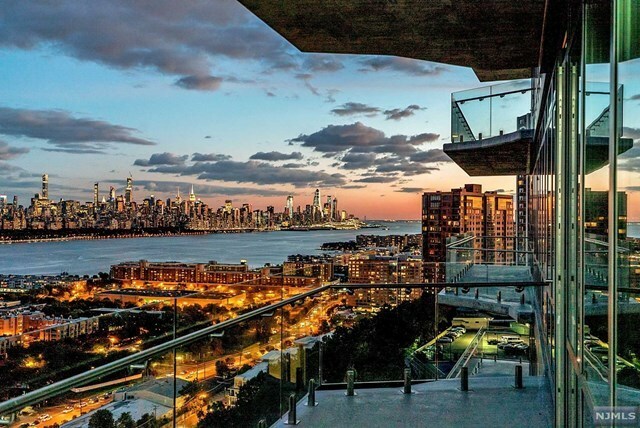 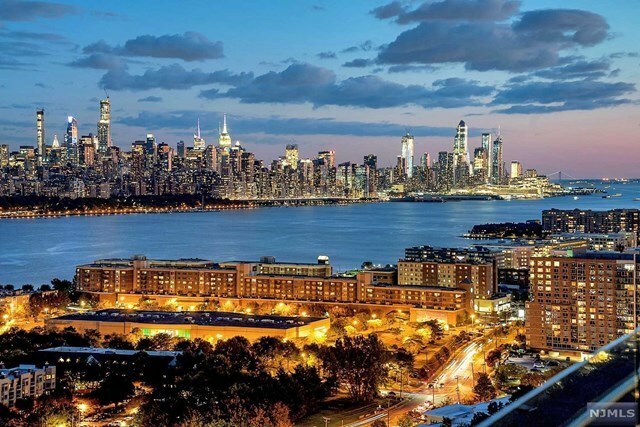 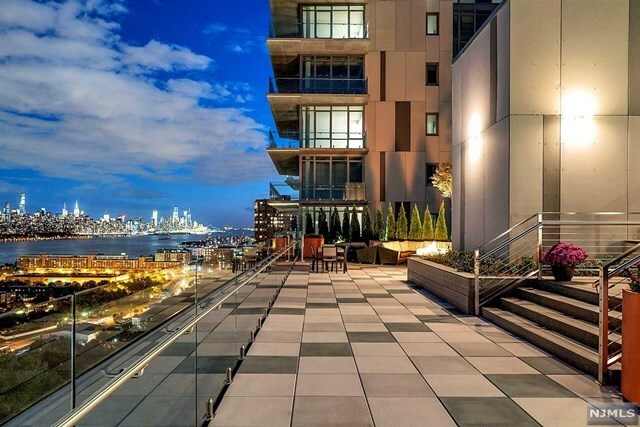 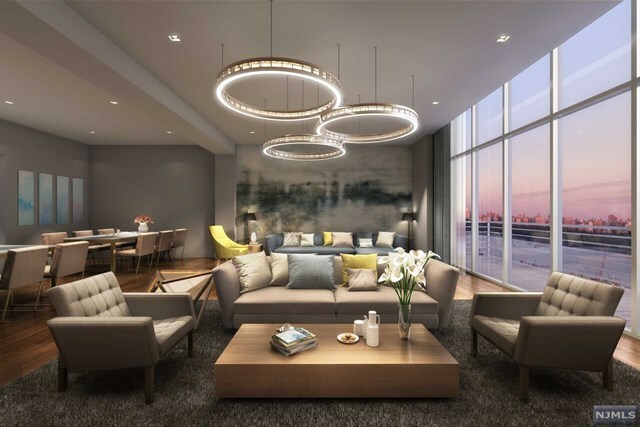 Floor to ceiling windows and expansive terrace offers sweeping views from the GW Bridge to the NY Harbor. 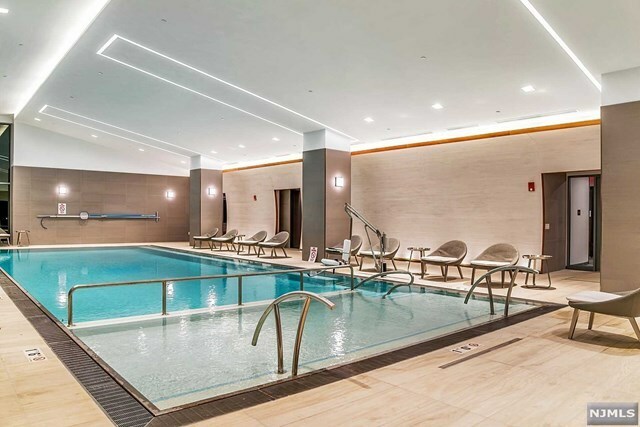 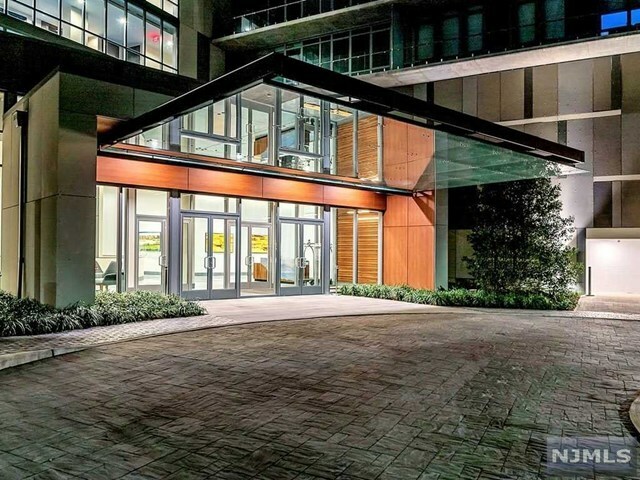 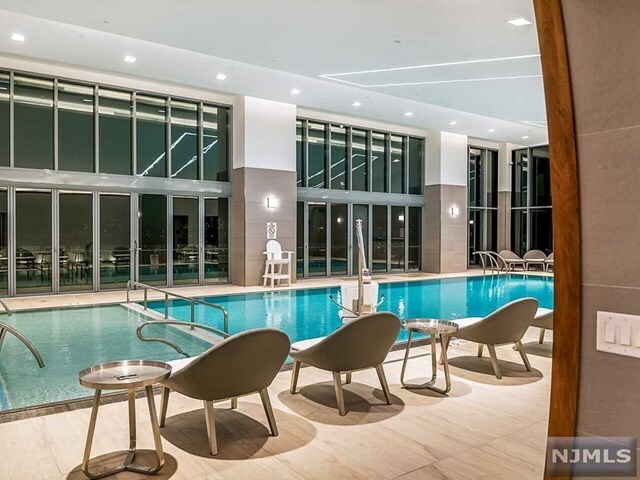 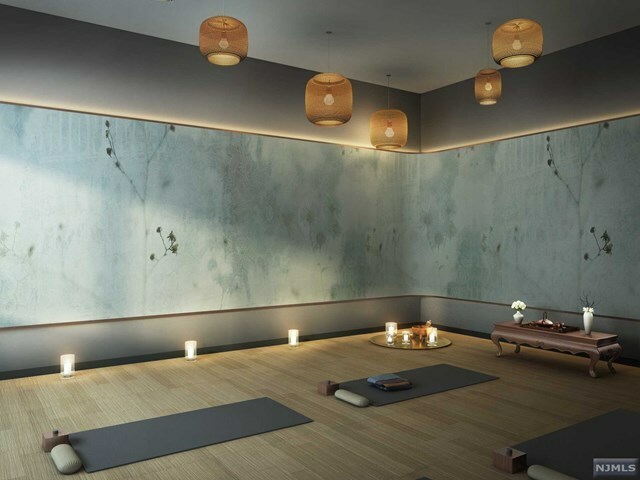 &apos;One Park&apos; offer a staggering 25, 000 sq ft of amenities that include: Dazzling Aquatic Center with indoor pool adjacent to outdoor sun deck w/views, Yoga Room, Steam Room, Sauna. 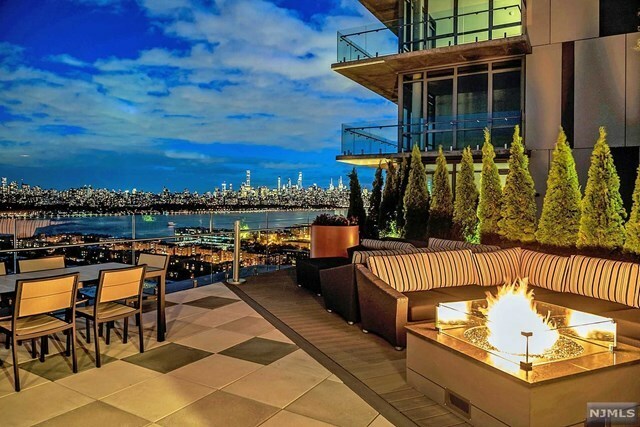 There&apos;s an upper outdoor area with fire pit and grilling stations + outdoor theater and has breathtaking views of Manhattan. 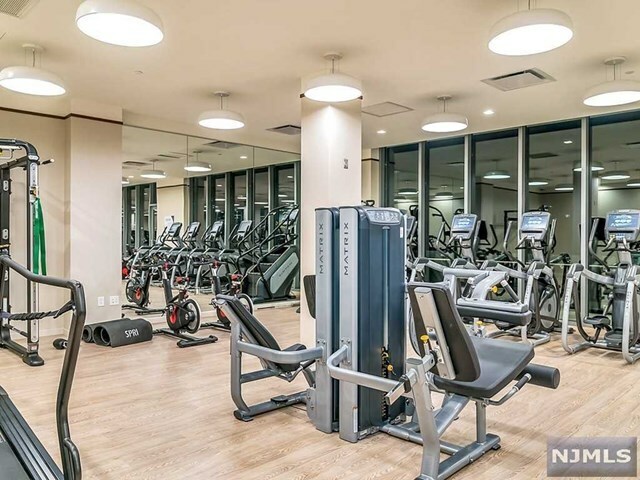 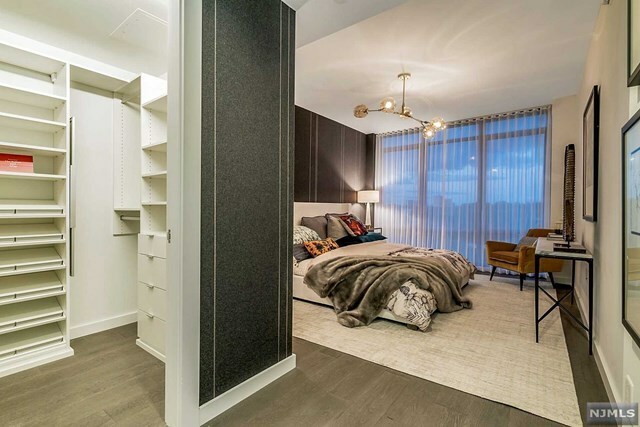 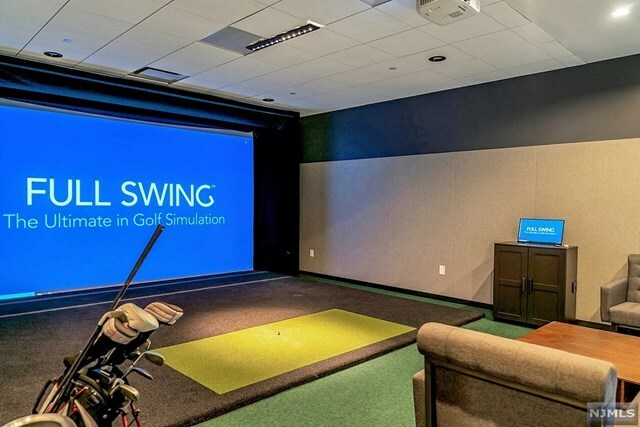 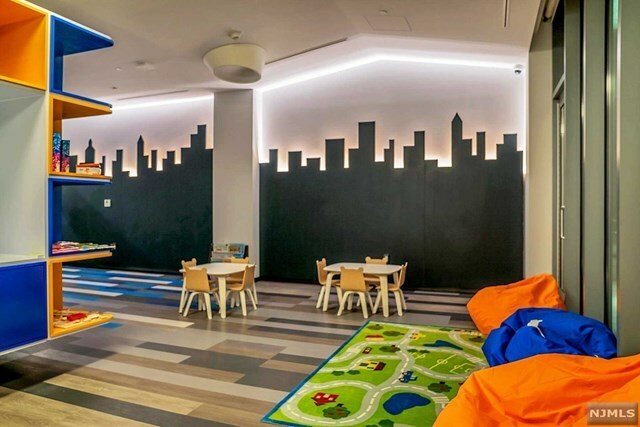 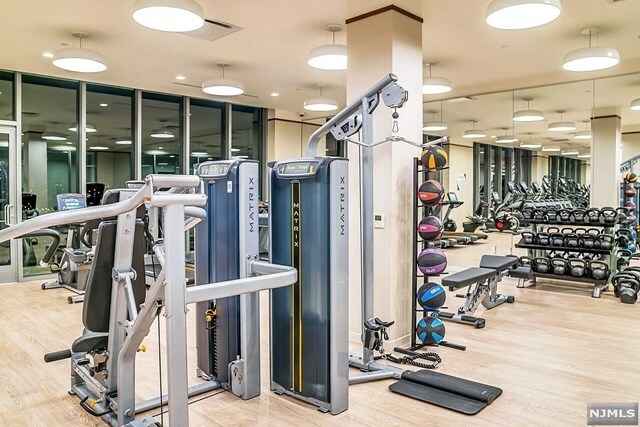 There&apos;s also a Fitness Center, state of the art Golf Simulator, Media room w/"high def" AV technology, Creative children&apos;s play room, secure bike storage, guest suites, and more!